When I was new to Linux, I don't have any other choice but to go to the log directory and look for old files which are larger among rest and delete them. They worked well until one day our server died due to a huge cache file. This command will print all the files which are greater than 1GB from current directory and any subdirectory. The only problem with this one is that it doesn't print the exact size. The problem was solved by using the -printf option, which allows you to specify a format String much like Java's printf() method. here is %s is for size and %p are for the path. This is good enough, you can just see which files you can delete and free some space, but problem is that you will not find any file which is larger than 1GB, hence I always use this command with some hypothetical large number e.g. 10GB etc, but, those are just workaround, not the proper fix. Let's see what we can do next. Btw, if you are new to find then I suggest you get familiar with its different option as it's a very important and powerful command. 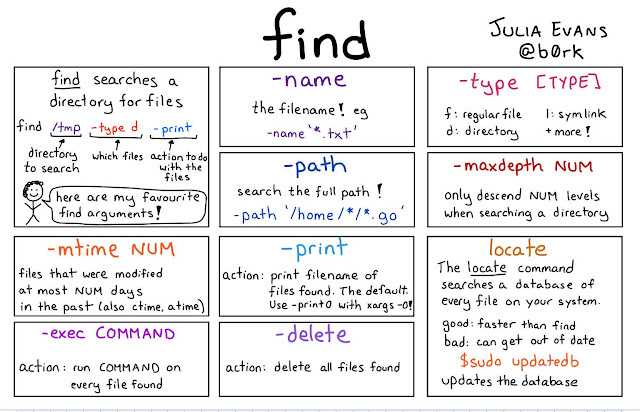 I suggest you check Linux Command Line Interface (CLI) Fundamentals to learn more about various options of find command in Linux. This is the right command, it will list both directories and file. I have also combined the output of the du command with sort command to print the top 10 largest file and directories. This is exactly what we are looking for. In fact, this is also one of the frequently asked Linux Interview questions, so if you know this trick you answer this question on interviews as well. 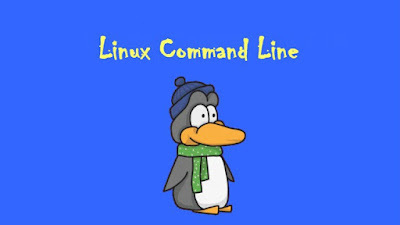 As I have said, a good knowledge of various Linux commands is very important for a programmer working in a Linux machine. I know you can always Google things but you have to know what to Google and that's why basic information about various Linux command is essential. If you feel that you don't know enough Linux commands then you can join a comprehensive course like Linux Command Line Basics to get hold of the Linux commands which matter most. That's all about how to find the large files and directories in Linux. As I said, earlier I used to search large files by using find command with -size option but that is more or less a guesswork because you never know the size of the largest file in a machine, but by using a reasonable high size, you can possibly find all big files in your filesystem. One more command you can use to find the large files with size in Linux is the disk usage or du command, which will also list both files and directories. So, if find command doesn't show you enough large files to delete, check if your process is keeping reference of deleted files and hogging up space.